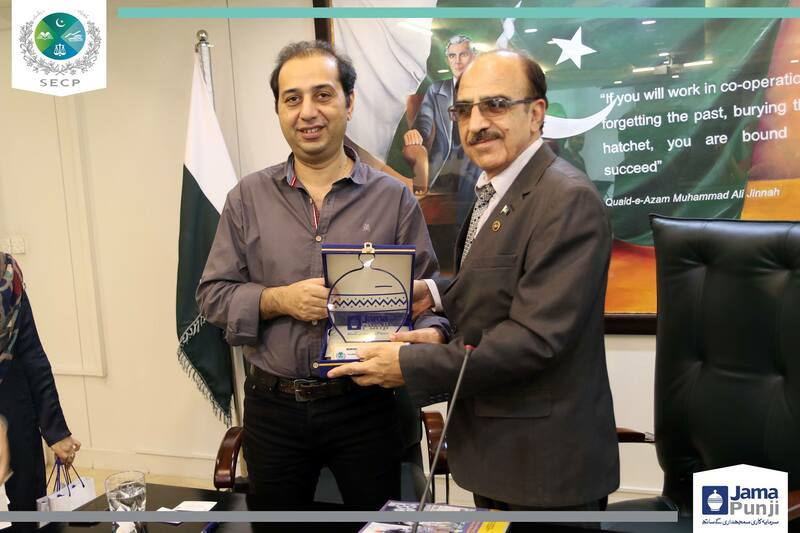 The Securities and Exchange Commission of Pakistan has signed an Memorandum of Understanding (MoU) with Karakorum International University, Gilgit at SECP's Head office in Islamabad. Shauzab Ali, Commissioner Investor Education Department (IED) and Engineer Professor Dr Attaullah Shah, Vice Chancellor Karakorum International University, signed the MOU. The SECP's senior officers, including the Executive Director (IED) Khalida Habib and a delegate from the university also attended the event. 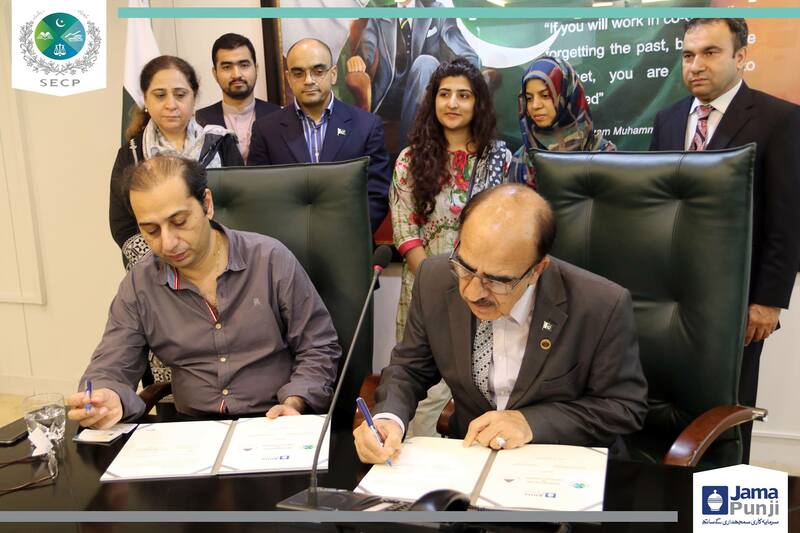 Under the MoU, the SECP and KIU will collaborate in increasing the skilling of students in Gilgit-Baltistan. The SECP will propagate financial knowledge, ideas and share networks and resources with students through multiple activities such as seminars, webinars, stock trading competitions and panel discussions. The joint objectives of these activities will be to expand Jamapunji's outreach for creating financial awareness and encouraging entrepreneurship. Speaking on the occasion, Shauzab Ali said that the future of the financial industry in Pakistan belonged to capital markets, therefore, collective efforts of regulators, industrialists and academics are the need of the hour. 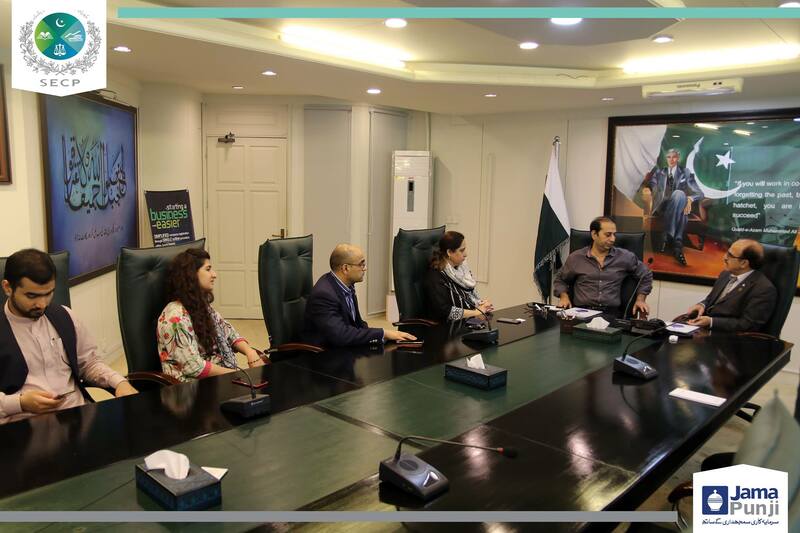 He appreciated the vision of the KIU VC and said that the students from far-flung areas such as Gilgit-Baltistan had great potential to become contributors in the mainstream economic growth of the country. Dr Attaullah said that Gilgit-Baltistan's youth is extremely zealous and progressive as they are combating challenges such as terrorism, lack of educational resources and geographical limitations. 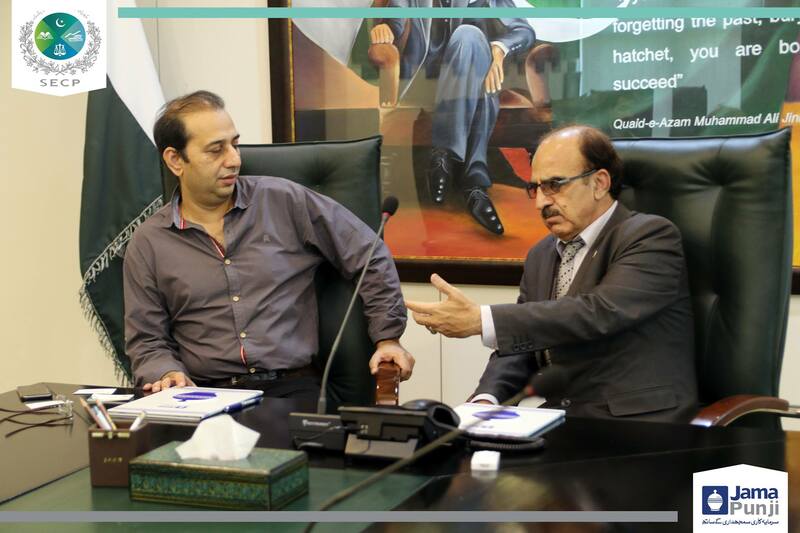 He lauded SECP's efforts and expressed his resolve to get maximum benefits from the SECP's investor education Jamapunji campaign. The signatories agreed upon the dire need of inculcating a culture of savings and investments in the society and agreed to sincerely collaborate for the region's betterment under the MoU.